Anne Booras began her dance training at age 6. It was then she discovered her love for dance! She has studied ballet, pointe, tap, jazz and hip hop. In 1997, she continued her dance training with the late Ms. Kim Picard Pellicer. She began teaching for Ms. Kim in 2001, with her concentration in tap, jazz and hip hop. In 2006, Anne and her husband, Peter, opened Bravo in memory of the late Ms. Kim. 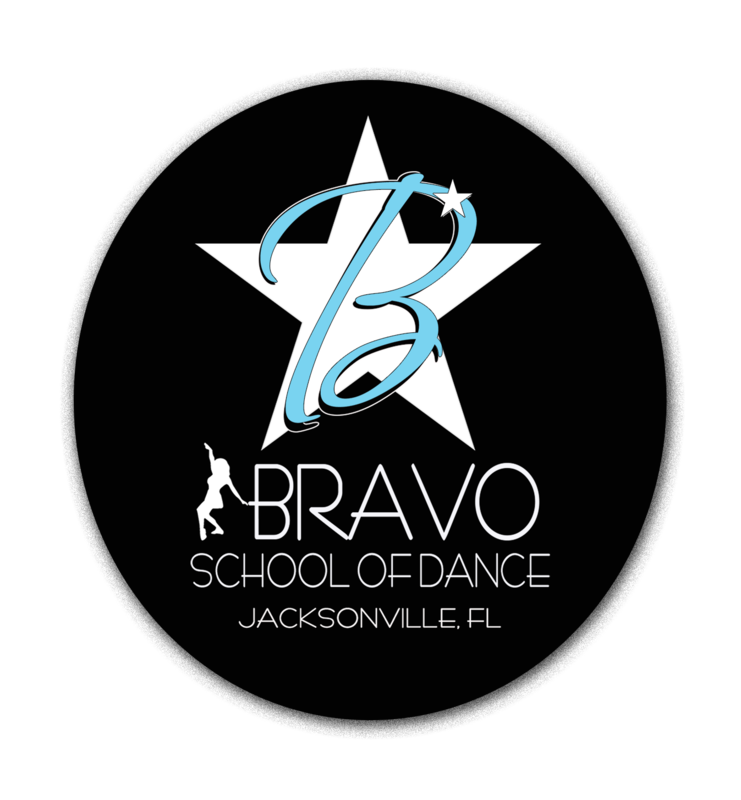 With over 16 years of teaching experience, she has taught all ages from 3 years old through adult and has choreographed for Bravo’s Dance Team. She had acquired her first group fitness certification through AFAA in 2009 and her Zumba Fitness instructor license in 2010. 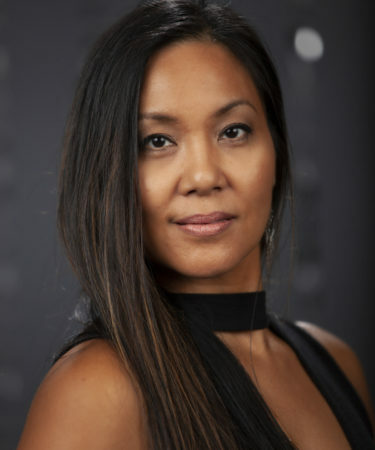 Taking a break from teaching, Anne’s focus is to manage and direct the studio, as well as continue taking classes herself to maintain her love and passion for dance. Whether it be hip hop, tap, contemporary or yoga, she rarely passes up the opportunity to take a class! Anne has been very grateful for the wonderful opportunities and experiences she has had with Bravo! Watching all of the students grow and maintaining relationships with the students and Bravo families has brought her much pride and joy throughout the years!